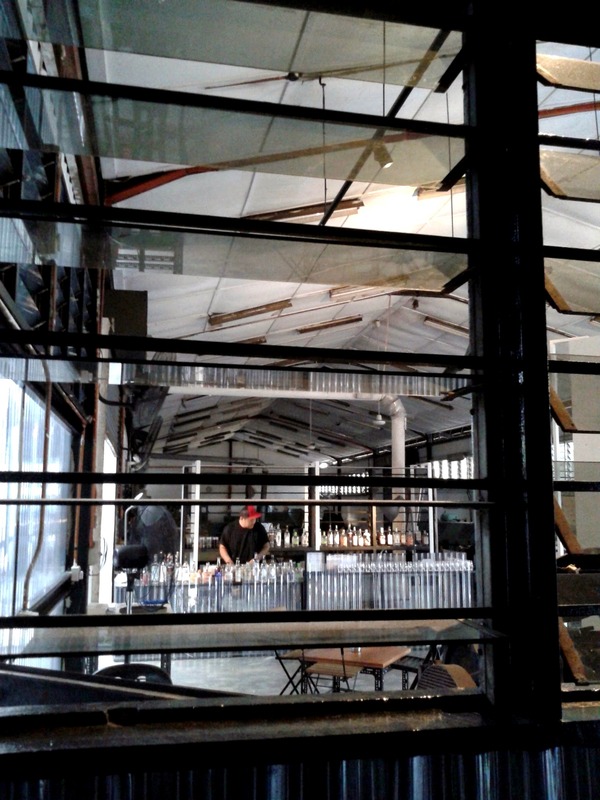 Hidden among the large newspaper HQs in Jalan Riong, Bangsar, is 44. 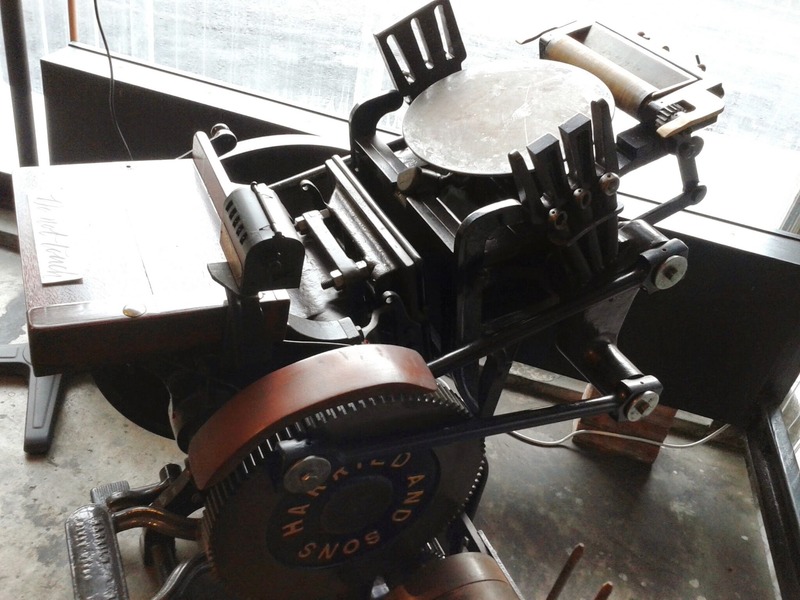 It lies in a former printing press beside NSTP, the place where i got my first job in journalism. 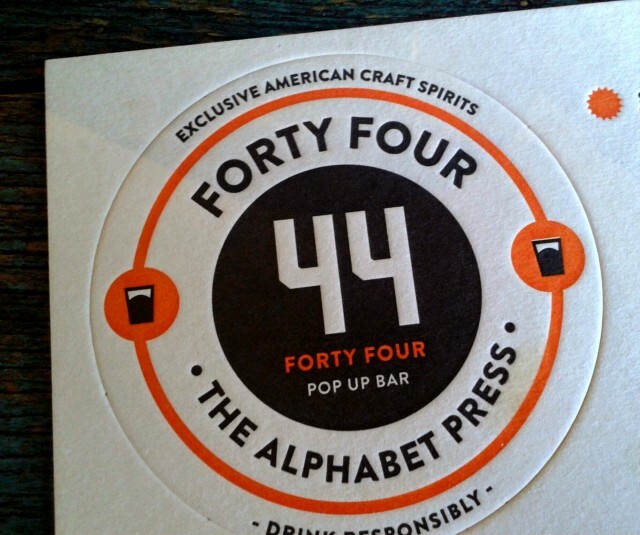 44 is a specialty bar focusing on American craft spirits, ranging from rum to gin. 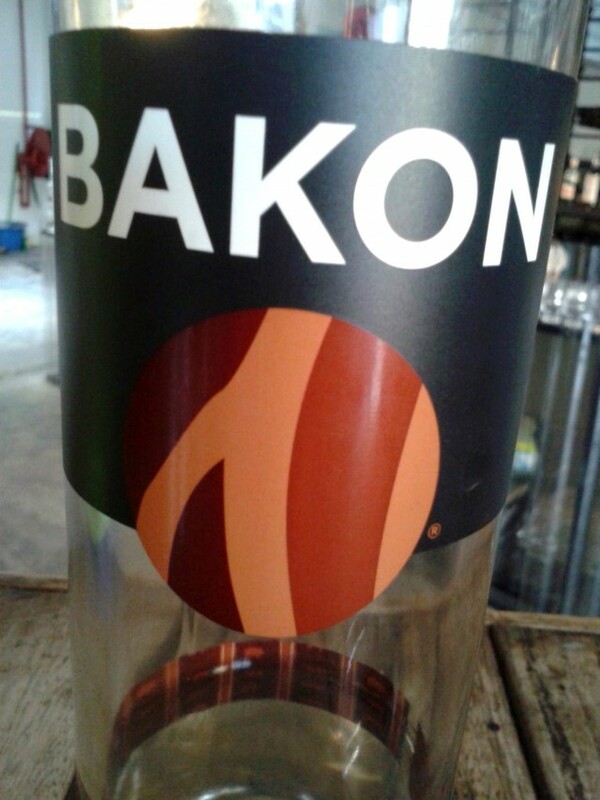 I had a taste of these drinks a few months back in Georgetown at a place also called 44 (the same owners). There’s whisky, vodka, gin, rum, craft beer and specialty cocktails. As these are small batch producers, prices range from $380 to 400 for spirits. However prices are nett, and the range is definitely nothing you will find anyplace else. The menu features 5 specialty cocktails, tho there are many others as well. 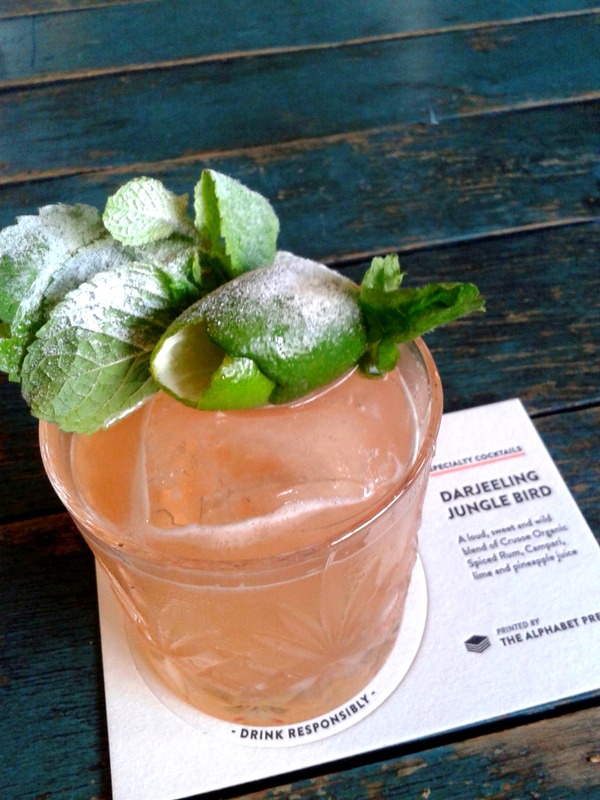 The Darjeeling Jungle Bird mixes rum Ragged Mountain, which is a dark one, with Campari, lime and pineapple juice, and lots of mint garnish; a bitter-sour ‘refreshment’. There’s also a gin mixing station for customers to screw around at, called Gintoxicated. 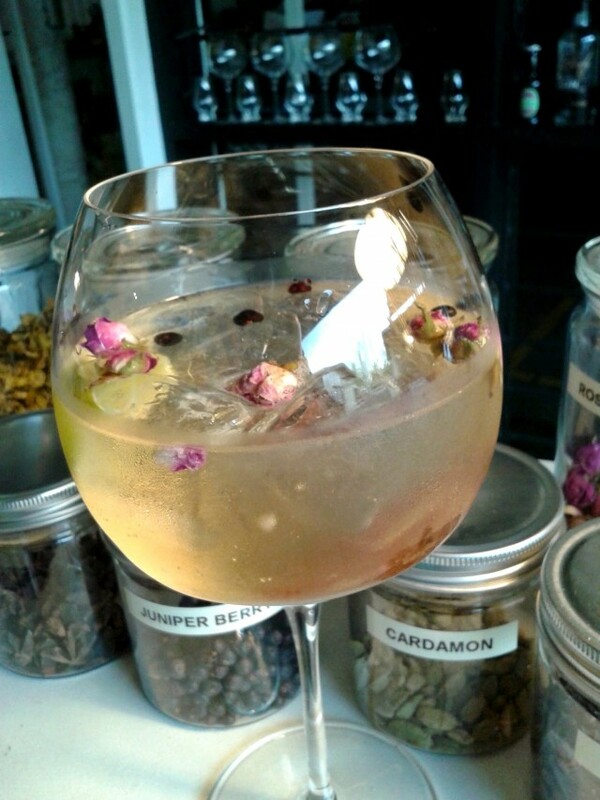 There’re a bunch of herbs, spices, botanicals and fruit for you to flavour your gin tonic with. 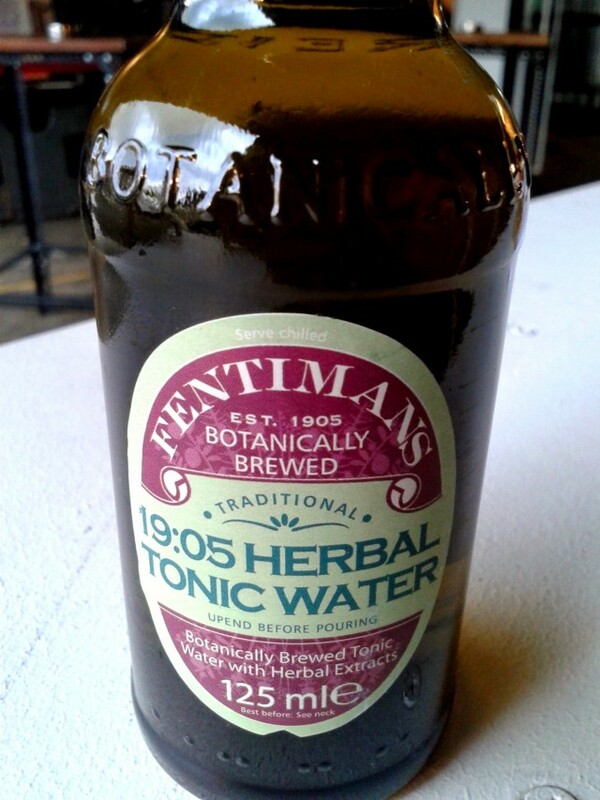 The tonic is fancy as well, called Fentiman’s. A good deal at $35 (1.5 shots of craft gin). If you’re confused, 44 barman Erik’s your man, who can recommend flavours as well as cocktails. 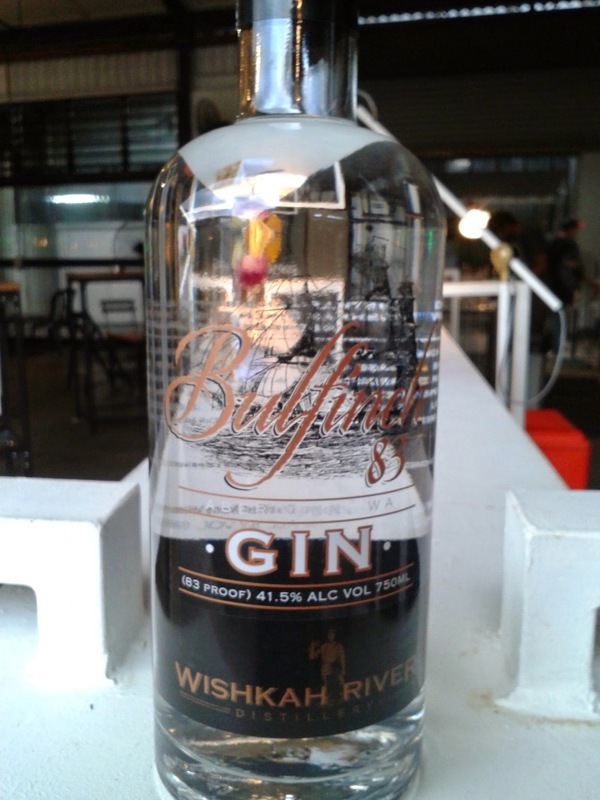 The featured gin right now is Bulfinch 83. I had a shot, and find it light and not over-ginny. Easy on the florals and herbs. 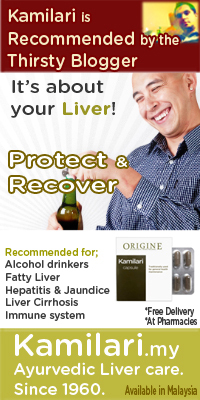 I built mine with juniper berries, rose buds, cinnamon stick and lime. Turned out pretty nice, with floral and limey notes coming through. We also tried a few other drinks, notably the Coconut Gingerbread Daiquiri, which i thoroughly enjoyed, tho a lil sweetish. The aroma is awesome – like freshly-baked coconut cookies. Erik explained that this is due to his homemade gingerbread syrup. Gosh. I can still smell it in my head. 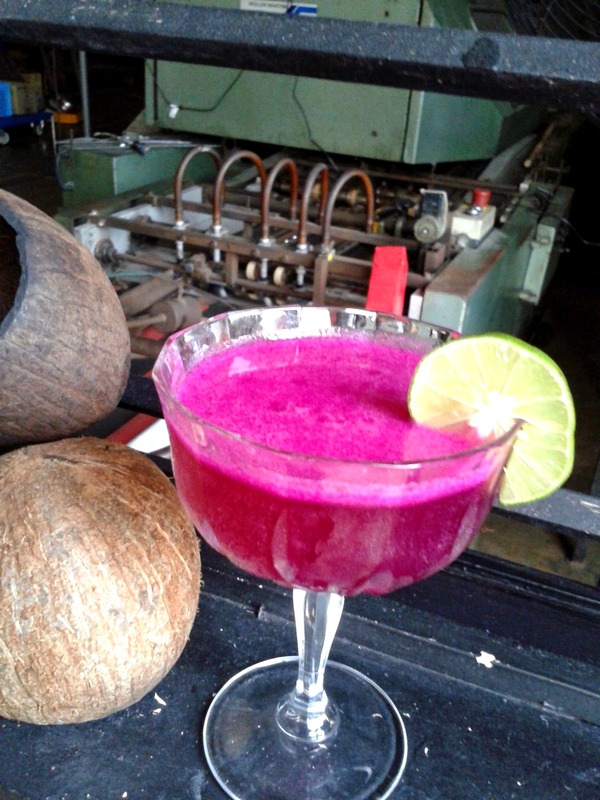 It’s made with Montanya rum (platino), coconut water, lime and dragonfruit juice. I also had a Lynchburg Lemonade that was made with Bully Boy Straight Whiskey, a three-grain spirit. Unlike bourbon, it’s not too woody, and made for a perfect Lynchburg for me. Specialty cocktails cost about 40. 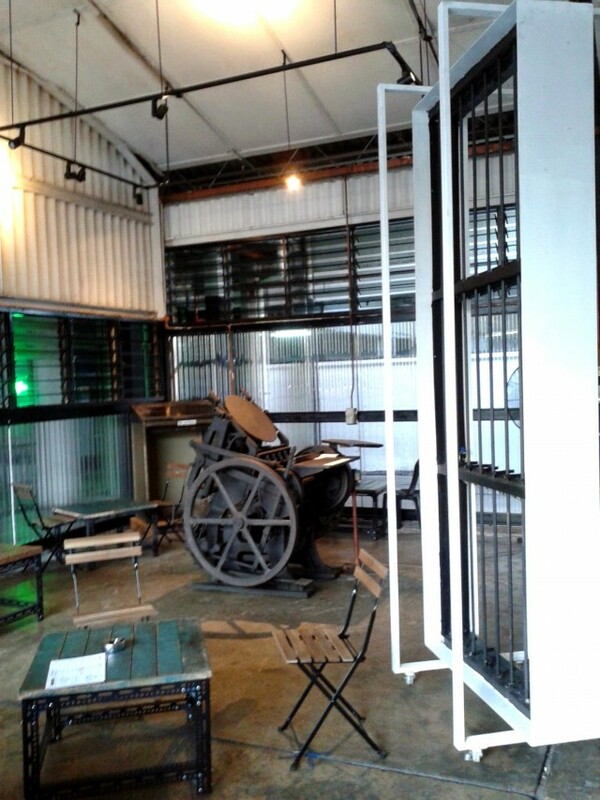 The bar is set-up in a printing press, and some old presses decor the spot. Seats are basic and informal, and tunes are decent, with some funk goin on at times. Food? Haha. No such thing. If you’re confused on which bottle to go for, there’s a flight – 3 samples for $35. Being a pop-up bar in a temp location, 44 wont be there forever, with plans to end in March, unless plans change. It opens Wed-Sat from 6pm. Might hit it again this Friday!